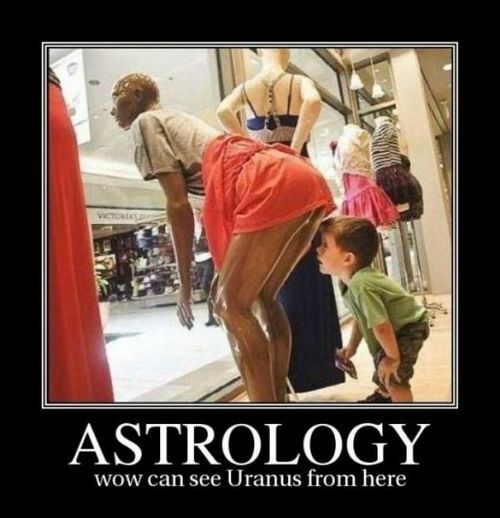 After my earlier piece on astrology (here) I found this cracker. This true story is good for laugh on a Friday. i did go through "The Grief Cycle"
challa song, rahman again with his brilliance. well…i had to start someday!